Dream Catcher Real Estate is pleased to offer you this very well maintained 3 Bedrooms plus maid's room villa located in a very peaceful and sought after area in Savannah-1, Arabian Ranches. Located in an unbeatable location within Savannah, on an incredibly quiet street, this Type 8A villa, has a lovely private outlook from the back, with a well-maintained garden. There is a great floorplan on the ground floor, offering ample living space, a good size kitchen, laundry room, maids room & downstairs WC. Upstairs there are three Beds; the master with an en-suite bathroom, and two Beds sharing a bathroom. or visit www. 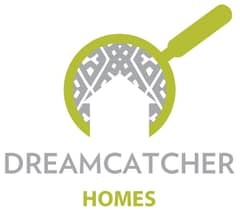 dreamcatcherbrokers. com for further details.